SRI’s findings, after one year of BASIS, are reported in the Outcomes section. 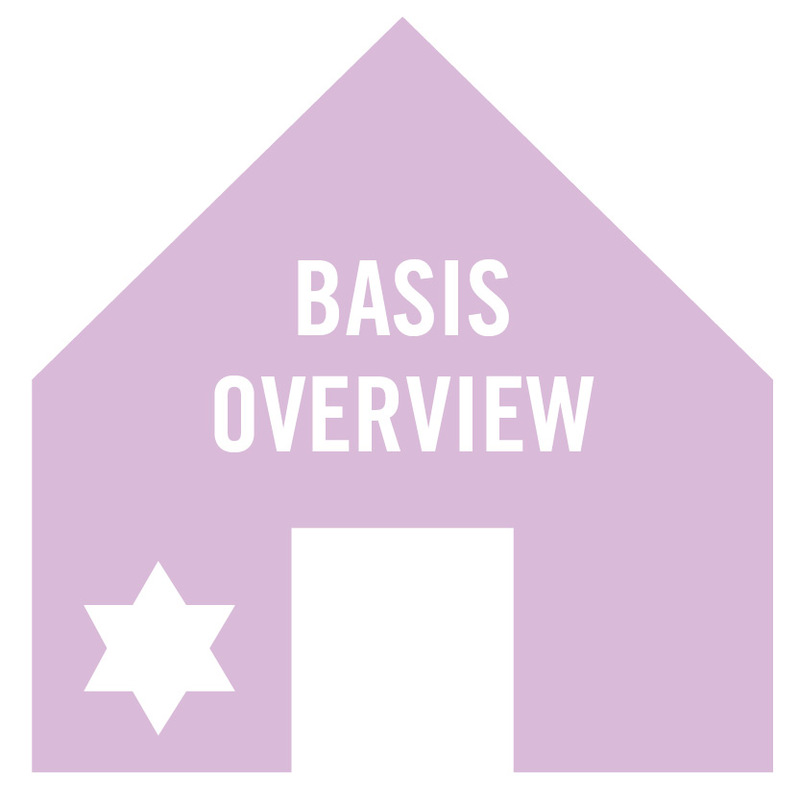 The Avi Chai group was charged not with evaluating BASIS, but, instead, with assessing which aspects, processes, and strategies employed by BASIS were most effective in achieving desired outcomes. The group identified “Ingredients of Transformation,” those strategies they found to demonstrate the greatest promise in effecting enduring change. They also offered recommendations for future initiatives. Prepare personnel to lead and coordinate Israel education in schools. Jewish LearningWorks participated as consultants to the Avi Chai study and endorses its findings. The team at Jewish LearningWorks also offers additional lessons learned. As with the Avi Chai group, the Jewish LearningWorks “Lessons Learned” do not comprise an evaluation of the program. They are prospective, intended to inform practitioners of future initiatives.